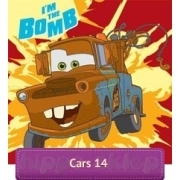 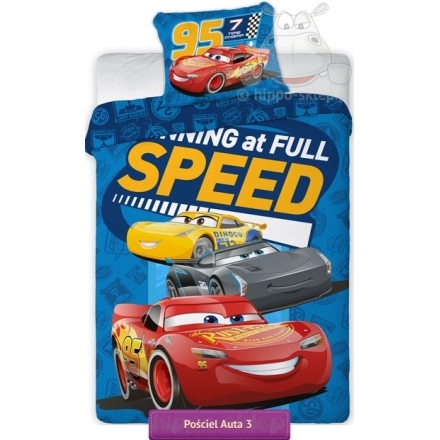 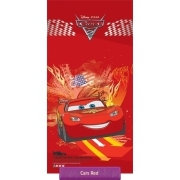 Bedding Cars McQueen licensed kids bedding set with Lighting McQueen with Cruz Ramirez and Jackson Storm from Disney Cars 3 animated movie. 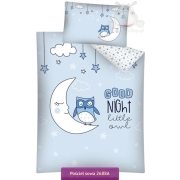 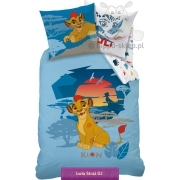 Bedding set Cars in blue colors contains single duvet cover size 140x200 cm 135x200, 150x200 or 160x200 cm and one pillowcase 70x80 cm size according to selected variant. 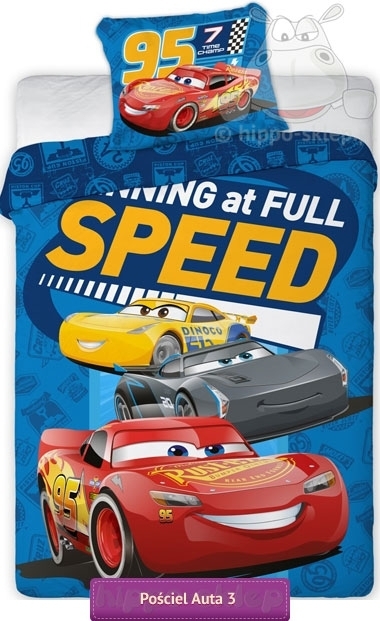 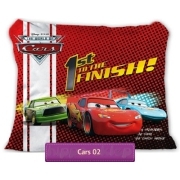 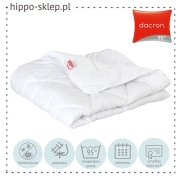 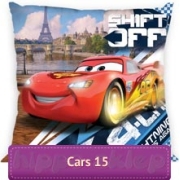 Children bedding with lighting McQueen made 100% cotton, Oeko-Tex 100 certified.